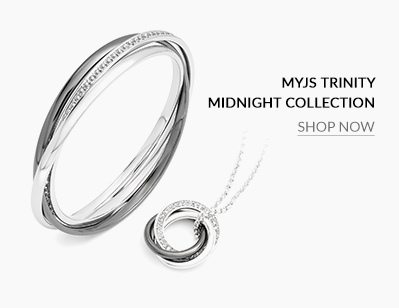 My Jewellery Story is pleased to present the ultimate collection of beautiful and keepsake jewellery for any woman who loves fine jewellery. Our latest Classic Designs Collection has a unique twist on the usual classics of emerald, round, and princess cuts. Each piece in this collection was chosen so that it would add a little chicness and sophistication to your wardrobe. 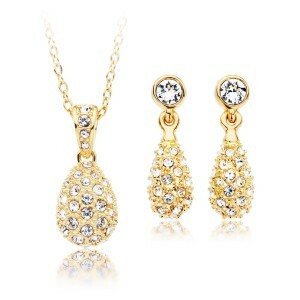 Heloise Crystal Pendant & Earrings – This is the perfect set to add some sparkle to your outfit for a special night out. 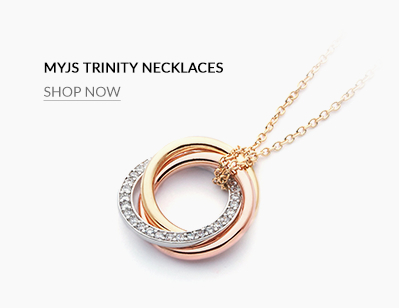 The pendant is in stunning teardrop shape, embellished in sparkling clear crystal pavé and hangs elegantly on its 16k gold plated chain. 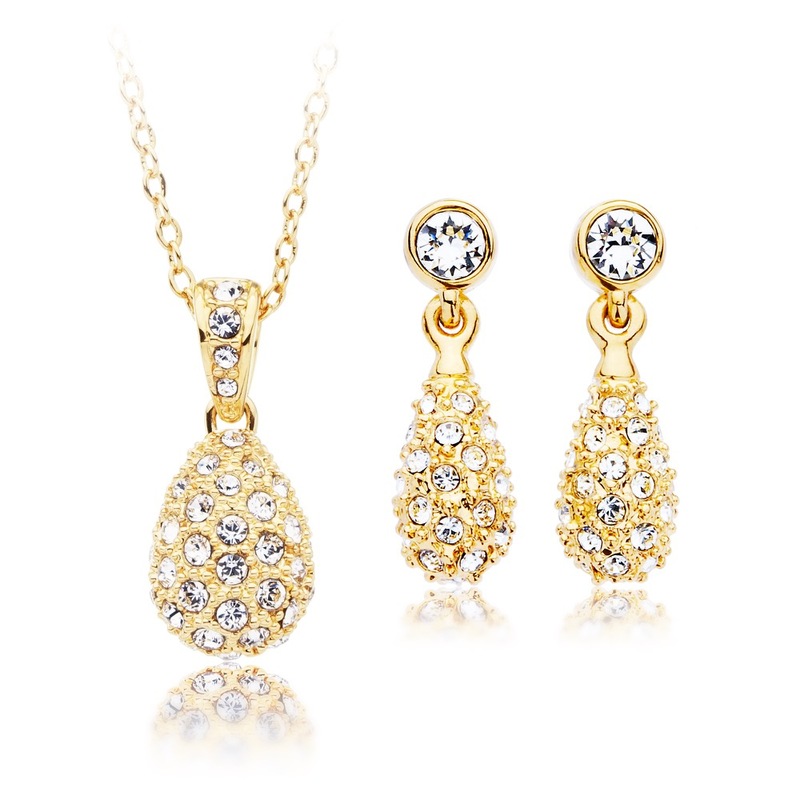 The pear-shaped earrings are also adorned in Swarovski® crystal pavé, and elegantly hang from an individually hand set bezel crystal in a gold casing. 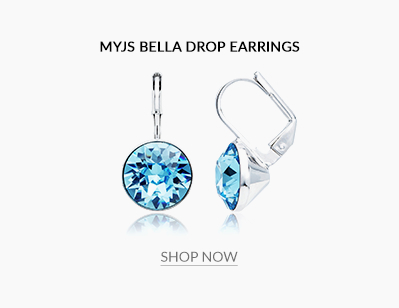 Angelic Earrings with Swarovski® Emerald Crystals – When it comes to buying jewellery, you can never go wrong with buying birthstone jewellery. 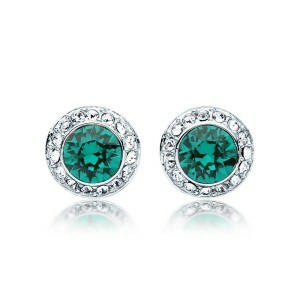 We love emeralds as it’s a gorgeous stone that adds a bright pop of colour to any outfit. 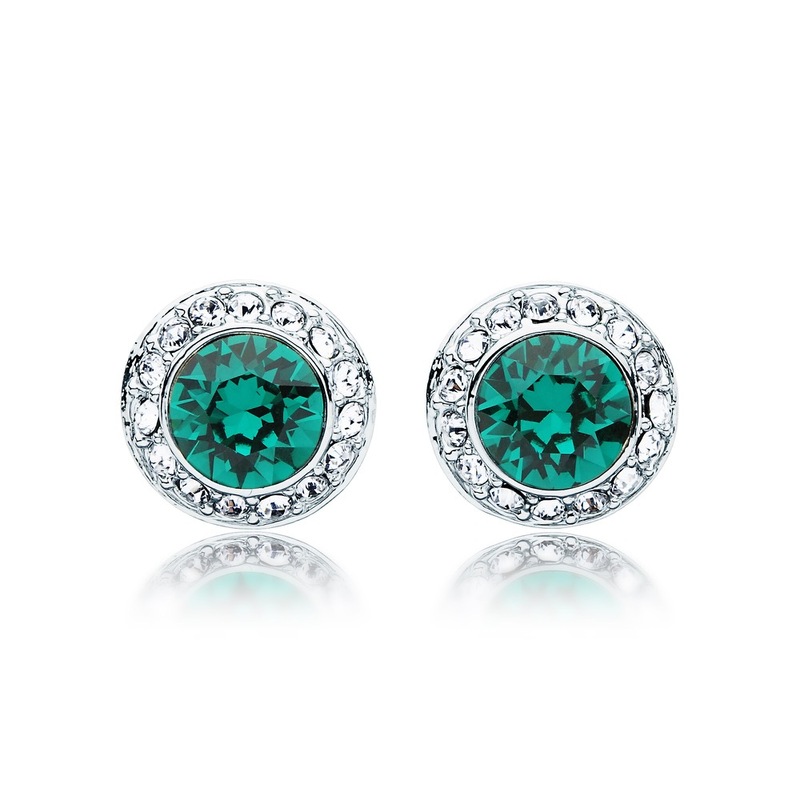 Classic and chic, the Angelic Earrings feature stunning Swarovski® emerald crystals surrounded by a circle of clear crystals are set in pave on the outer edge. Emma Pave Crystal Ball Earrings with Swarovski® Crystals Gun Metal Plated – These earrings are will be your favorite go-to items in your jewellery box! 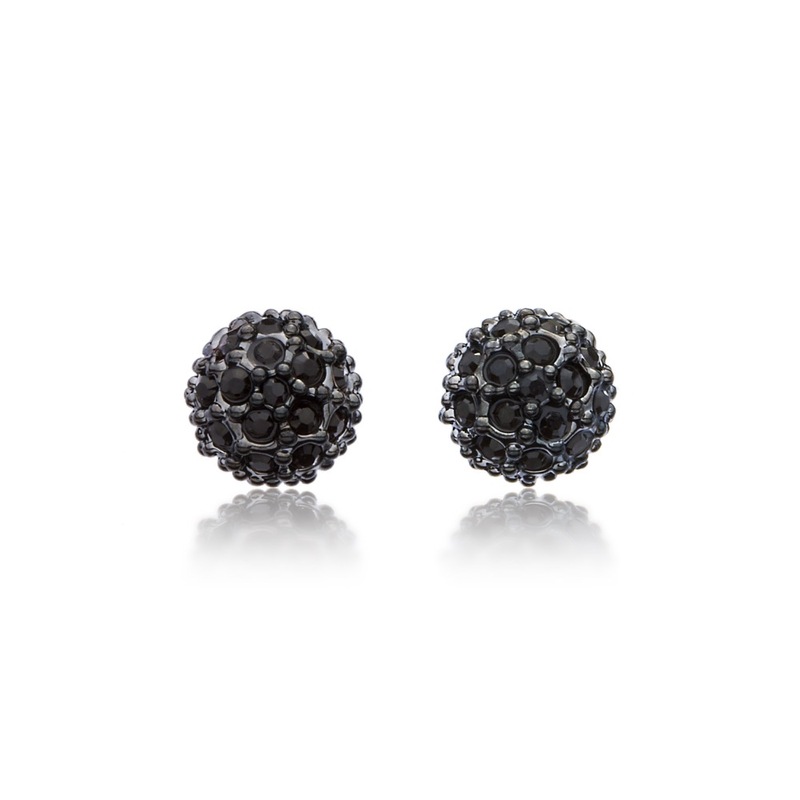 The Emma Stud Earrings are simple in design, but add a touch of glamour as they are embellished in brilliant Swarovski® Jet Black crystal pavé set in lustrous gun metal. 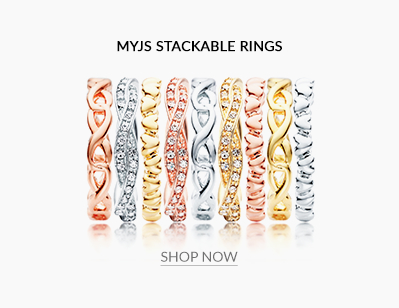 The classic and modest shape and size make them suitable for any occasion. 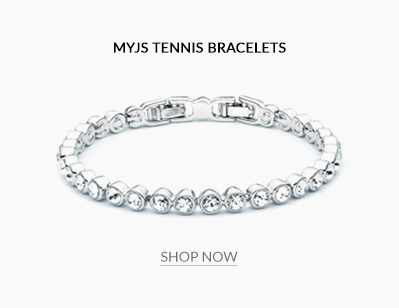 We’re always on the hunt for the best, stylish, and most affordable jewellery. What do you think of our picks? What pieces would you love to wear?